WordPress is a flexible open source platform and one of my clients elected to use it as a basis for their new Intranet. 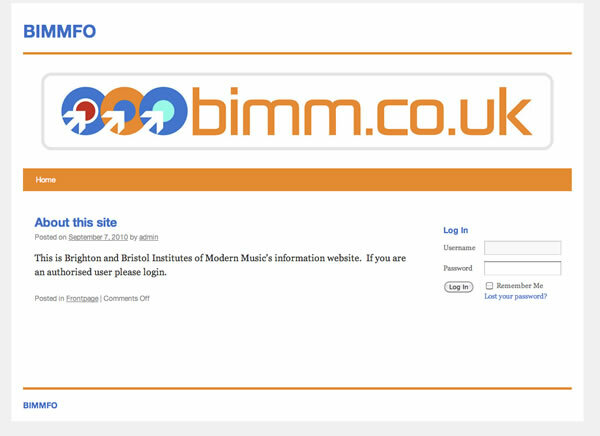 The main requirements were to ensure that the layout was simple and easy to navigate, only allow users to view content and download documents once they had logged in, plus search functionality. I am no designer so I selected a standard open source theme and set about matching the various text and features with the colour in the logo. I showed it to the client and they were pleased with the result. Finally I integrated the theme with the various plugins I had selected for managing private content, displaying navigation and enabling some slightly more advanced search functionality than that which comes with native WordPress. 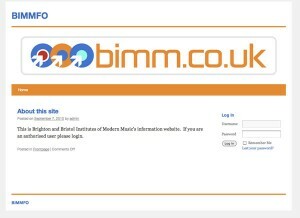 The result, a great little Intranet which meets the client’s needs. Copyright © 2019 Freelance Web Developer & Consultant. All Rights Reserved.